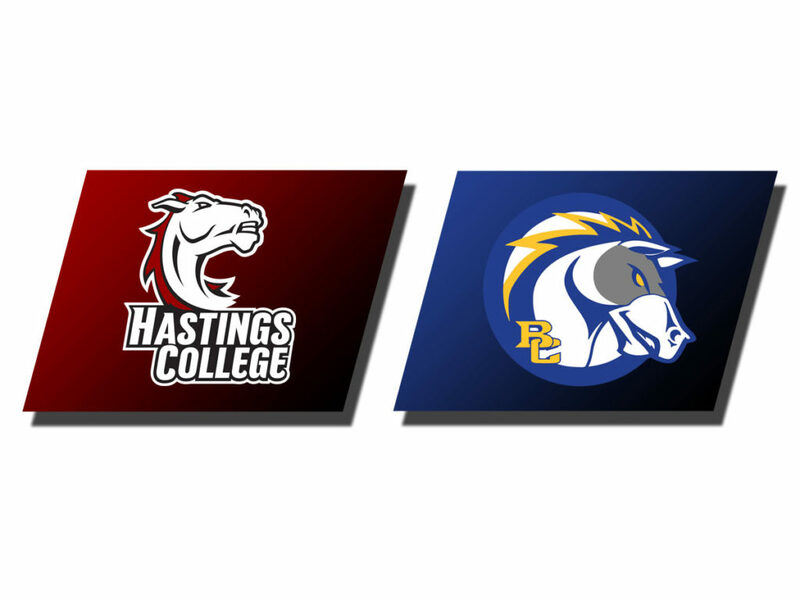 SIOUX CITY – Jay Wolfe put in seven points in overtime to help secure a 106-103 victory for Briar Cliff over Hastings on Saturday. Wolfe’s night was big all the way around as he came up just one dish shy of a triple-double with 26 points, 10 rebounds and nine assists. 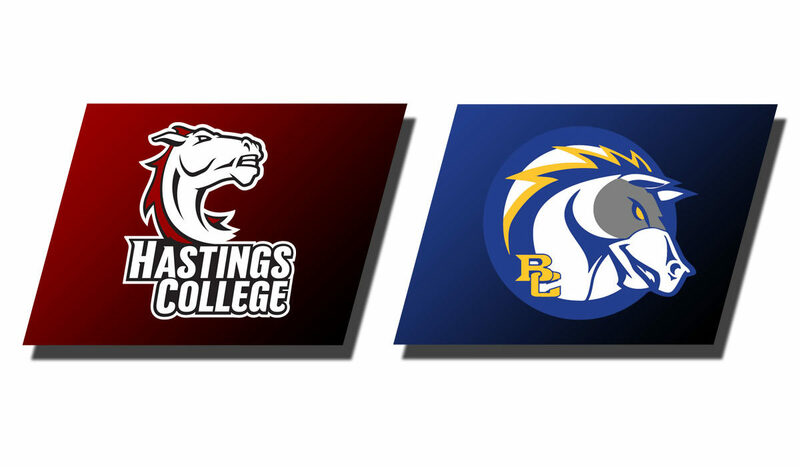 Briar Cliff (14-3, 8-2 GPAC) led by as many as 12 in the first half, but Hastings (12-6, 5-5) rallied in the second half in a game that was tied seven times. The Broncos’ Kevin Miller filled a solid stat line as well with a game-high 36 points, seven rebounds and six assists.